There is no reason to be afraid of genuine and properly made colloidal silver. In fact, colloidal silver is being used more and more within the conventional medical community. Of course it’s always wise to do your own research, use as recommended on the label and, if possible, use under the direction of a knowledgeable practitioner. In this article, Colloidal Silver-Experts Speak, I hope you will find some interesting information about the effective use of colloidal silver – both past and present – from those who have used and do use colloidal silver both personally and with clients. The number of antibiotic resistant strains in our hospitals and communities is growing and is growing dramatically and has been for some time. And this development is accompanied by a drop in new antibiotics being developed and approved. We are taking a different approach. Instead of trying to develop a completely new antibiotic, we are trying to enhance the ones we already have. In experiments on mice, the Boston University researchers found that giving silver with antibiotics made them between ten and a thousand times better at fighting infections. some cases, bugs classed as antibiotic resistant became treatable. 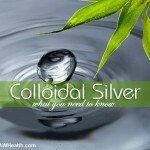 Colloidal silver has a long history in medicine as a natural antibiotic. It is very effective in killing bacteria, viruses. Trace amounts of silver are in the bodies of all humans and animals. We normally take in between 70 and 88 micrograms of silver a day, half of that amount from our diet. Humans have evolved with efficient methods of dealing with that intake, however. Over 99 percent is readily excreted from the body. Is silver harmful to humans? Unlike other metals such as lead and mercury, silver is not toxic to humans and is not known to cause cancer, reproductive or neurological damage, or other chronic adverse effects. Colloidal silver is considered to have antibacterial properties. Take it as directed on the product label. Do not take this supplement for more than two weeks at a time. Because colloidal silver loses its potency over time, the best bet is also a kit that permits mixing the solution and using it immediately. You should then discard any excess you can not use. Whenever you use it, keep in mind the fact that the silver will be accumulating in your body. Once you get too much silver in your system, you’re stuck with it for life. Avoid getting yourself into this predicament by using colloidal silver only when other methods of killing bacteria are not available. 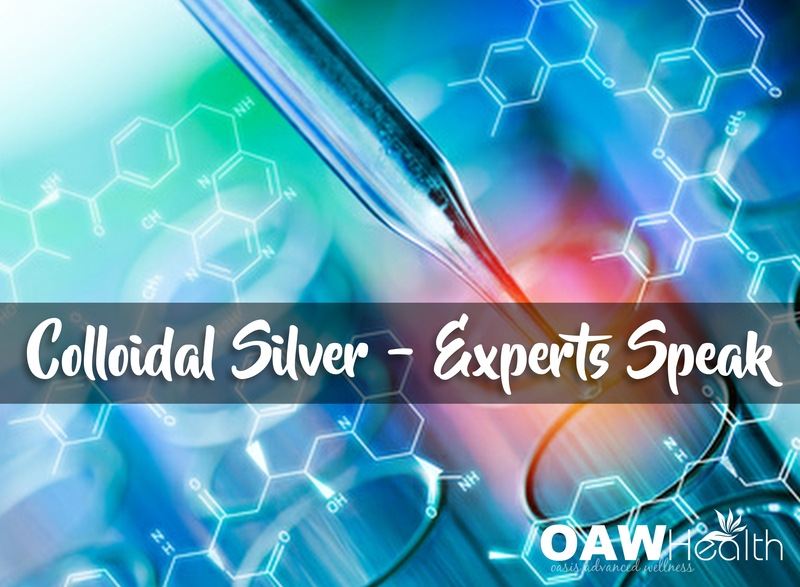 “Often called the ‘penicillin of alternative medicine,’ colloidal silver (CS) disables the enzymes that bacteria, parasites, viruses, and fungi rely on to use oxygen. Unable to ‘breathe,’ the organisms die and are eliminated from the body. While an antibiotic drug may kill several types of disease organisms, CS delivers the kiss of death to at least 650 disease organisms. In addition, CS can be taken over long periods of time because microorganisms cannot develop a resistance to it. CS may sound like something very high-tech, but it has been used for several thousand years. In ancient Greece and Rome, people stored water and wine in silver urns to retard the growth of bacteria. During the bubonic plague in Europe, children of wealthy families sucked on silver spoons to preserve their health-thus the phrase, “Born with a silver spoon in your mouth.” During the days of the American frontier, pioneer families put silver dollars in fresh milk to keep it from spoiling. Until the late 1930s, when convenient, inexpensive antibiotic drugs were introduced, silver-based products were the most commonly used antimicrobials. More than four-dozen were marketed in the United States at that time. However, when penicillin and other drugs came into widespread use, silver-based products all but disappeared. Two holdovers are the silver nitrate eye drops given to newborns to prevent infection and the silver-based ointments used to treat severe burns. Clinical research has uncovered no adverse effects from properly prepared colloidal silver, nor have there been any reported cases of CS-drug interaction. Do not use CS for prolonged periods of time (more than seven consecutive days). 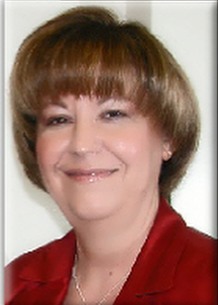 Note: In February 1997, the U.S. FDA issued the following statement: The use of colloidal silver-containing products constitutes a potentially serious public health concern … the consumption of silver by humans may result in argyria – a permanent ashen-gray or blue discoloration of the skin, conjunctiva [eye], and internal organs… Colloidal silver-containing products have never been approved by the FDA for treatment of animal disease in any animal species. The recommended dosage of CS depends upon the concentration of the product you are using, which is expressed as “ppm” or “parts per million.” Concentrations range from 5ppm to 500ppm. In general, the greater the ppm the larger the CS particle size. This variable is important because it takes a smaller particle size to kill a virus vs. bacteria. Some companies have developed technology that allows increased ppm while preserving a smaller particle size. CS can be taken internally in a small amount of distilled drinking water. It also can be applied topically to cuts and open sores and can be inhaled or sprayed using an atomizer. I’m not suggesting that colloidal silver should be avoided altogether. I think it is ideal for some purposes and might be of use in an emergency or for last-ditch treatment of a bacteria that has grown resistent to antibiotics. However the use of this medication must be approached very cautiously. Silver – both in liquid solution and as an airborne-aerosol – has been known since 1887 to be extremely toxic to anthrax spores. And it is widely reported in the medical literature on silver that various forms of silver, often at surprisingly low concentrations, routinely kills germs that are known to be antibiotic-resistant. These maximum doses are large compared to the doses ingested with health food colloidal silver supplements. 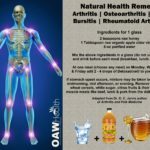 However it should be remembered that these are most likely the totals for an entire lifetime, given the slow rate that silver is removed from the body For this reason I tend to see colloidal silver as an “emergency only” medication, rather than the “once a day” use some alternative medicine people are now suggesting. Robert C. Beck’s battery-powered electromagnetic electrode transfer of 50-100 microamperes by arm or foot electrodes may inhibit HI V outer protein’s ability to bind to Lymphocyte receptor sites 50-95%, and neutralize 95-100% of pathogens in blood, lymph, and tissues in 37 days. 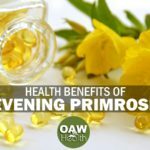 Start with half-hour on day 1, to 2 hours on days 7 through 3 0, tapering off to 15 minutes on day 3 7; taking Ozone water, colloidal silver, activated Charcoal, and hot/cold Water showers to break-down and eliminate toxins. In the United States, colloidal silver is not approved for medical use. Companies that sell colloidal silver or the equipment to make it are forbidden by the FDA to tell their customers about colloidal silver’s healing properties. Interestingly, this has not stopped major pharmaceutical companies from producing other silver products that are approved for medical purposes. These products include silver gels, for cuts, burns and wounds (silver sulfadiazine cream, a compound, is extensively used); silver coated bandages, widely and successfully used in hospital burn units; and various silver compounds, for other purposes. The existence of these products makes it difficult for government agencies to deny the health benefits of silver any longer. Rashes, including blistering types, are frequently due to what we put on our skin. One cause is soap because it may contain an artificial chemical that produces an adverse reaction. If you have a rash problem, it is advisable to use the type of soap that is 100 percent natural, or at least one that is unscented. A rash can be cleaned with a mixture composed primarily of aloe vera, along with colloidal silver, bee propolis, pau d’arco, and purified water. Then, wrap the area with gauze that is kept somewhat moist, so the mixture remains on the rash. After four or five hours, the rash should begin to heal. Now a great remedy is available for itchy eyes tat works like pure magic every time. It’s colloidal silver drops. Just two drops in each eye can stop itching for a week or more.